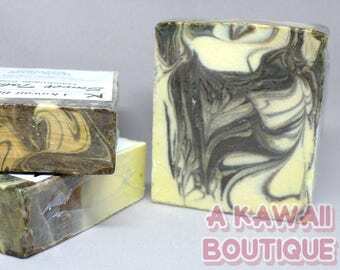 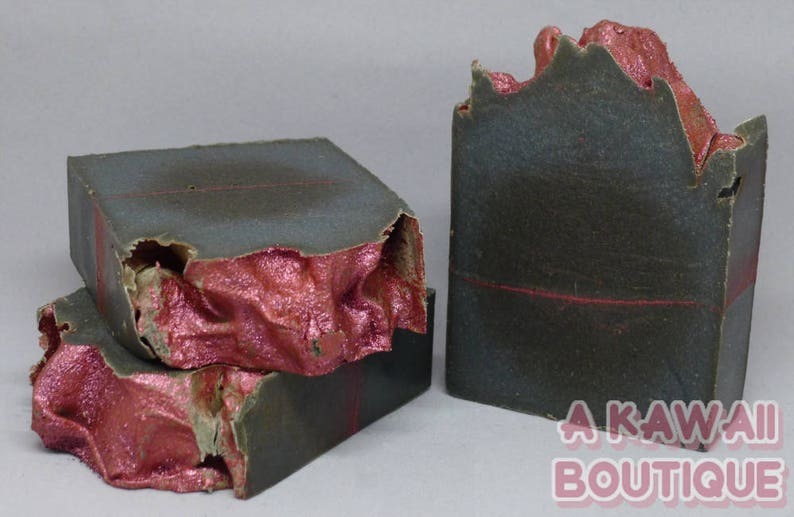 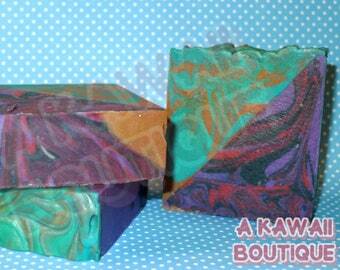 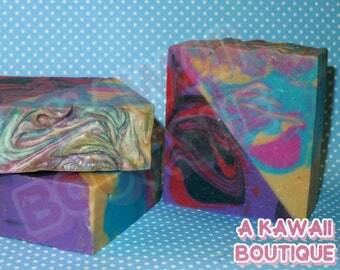 This soap features activated charcoal and a wonderful vanilla bean scent. 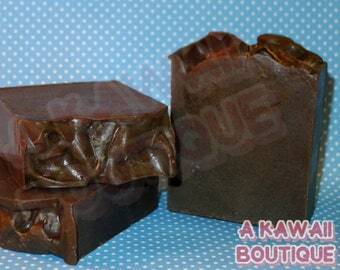 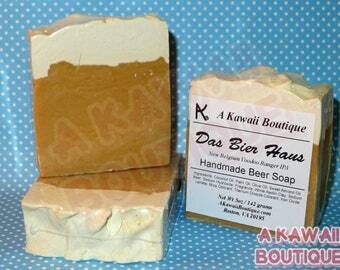 The fragrance is a sweet, sugary aroma of fresh vanilla beans. 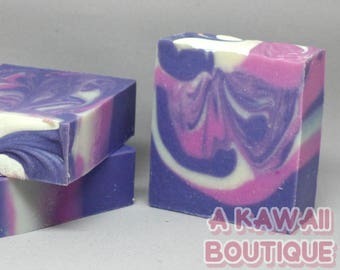 Ingredients: Coconut Oil, Palm Oil, Olive Oil, Water, Sodium Hydroxide, Fragrance, White Kaolin Clay, Sodium Lactate, , Activated Charcoal, Titanium Dioxide (colorant), Mica, Iron Oxide.